Kilo e-liquid is carefully constructed through a rigorous process of research, development, testing and innovation to ensure that the flavours you end up with are the perfect balance of the chosen components. Each inhale is a smooth waltz of fruit and cream, intertwining to leave you with a fresh and full flavour. What Can I Expect From A Kilo E-Liquid? With each Kilo e-juice being the perfect ratio of 70% VG to 30% PG, you can create thick plumes of vapour whilst enjoying a very smooth and fragrant flavour, making it perfect for those who enjoy a bit of cloud chasing. Enjoy the sweet taste of Kilo’s juices flitting across your tongue while surrounding yourself with a cloud of vapour; it’s guaranteed to make you the envy of your friends. Since every Kilo e-juice is created by using only premium quality ingredients, you can expect the finest combination of flavours to make their way across your palette each time you vape. 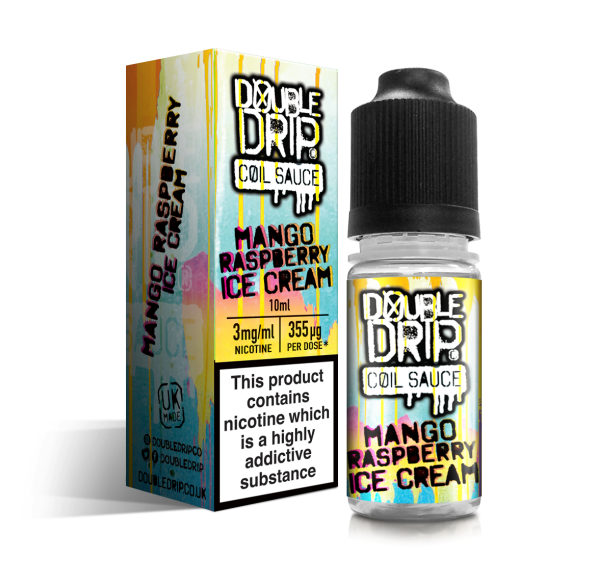 What Flavours Of Kilo E-Juice Are There? Each Kilo e-liquid is an expert blend of fruit and dairy. The chosen yoghurt, milk or cream dances with the sweet tartness of different berries to strike the perfect balance for a smooth vape. 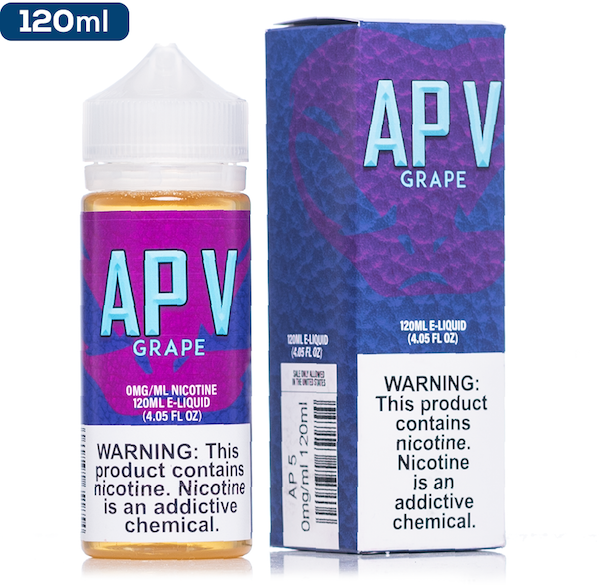 From the perfectly-sweetened blueberry custard tones in Tru Blue to the honeydew cream flavour with just a dash of mixed berry in their Dewberry Cream, you’re in for a smooth and tantalising vape with every inhale and exhale. With each new release, the Kilo architects go above and beyond the realms of what is thought possible in the vaping world to perfect their cream-to-fruit ratio, allowing both flavours time in the spotlight without becoming overpowering. If you’re looking to enhance your vape experience so that it’s packed full of flavour and leaves a cloud of the sweet stuff trailing behind you, Kilo e-liquid is the juice you need to add to your collection.